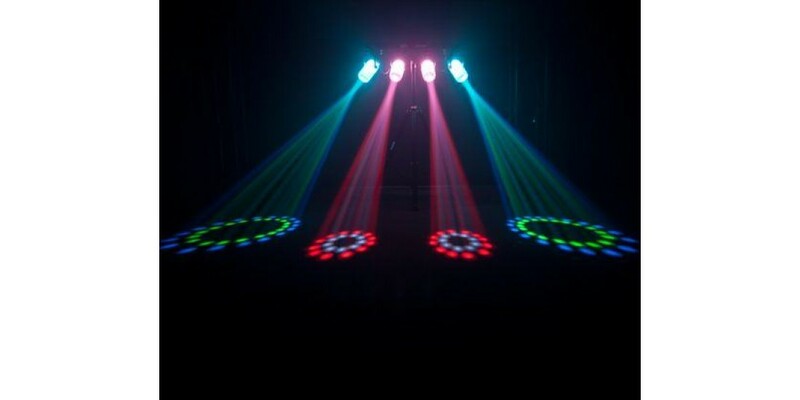 American Dj Micro Royal Galaxian Laser.. 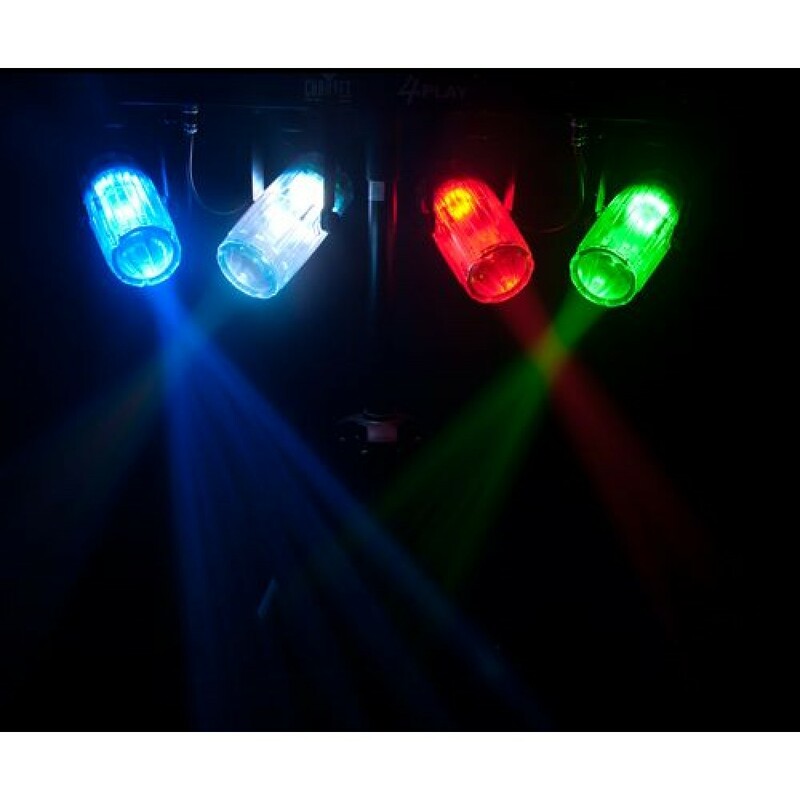 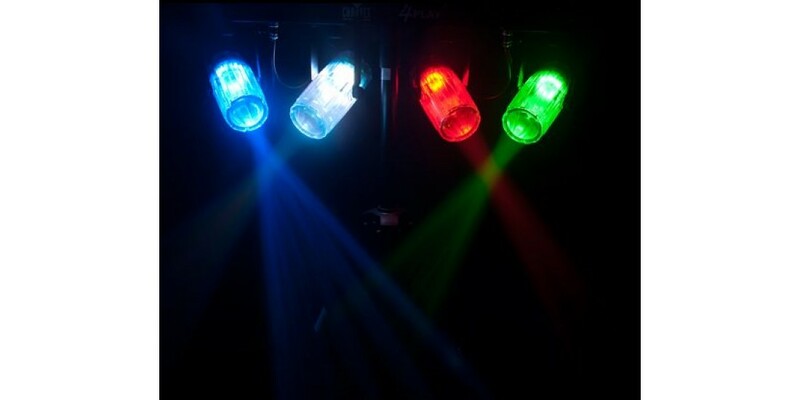 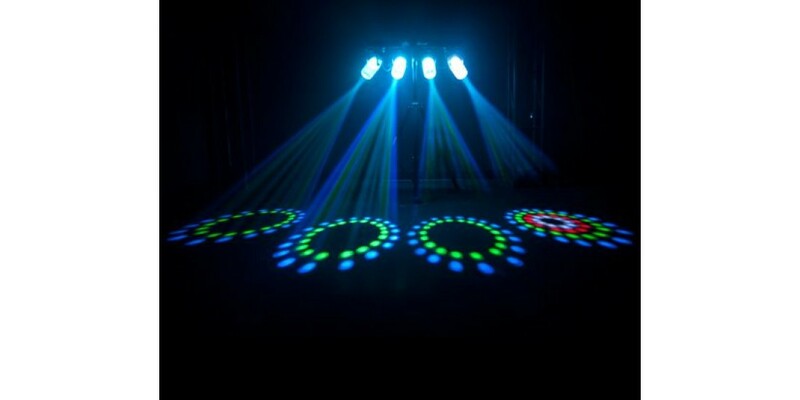 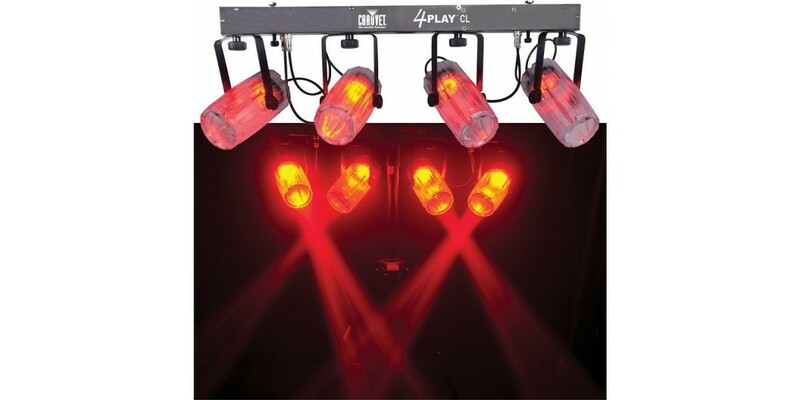 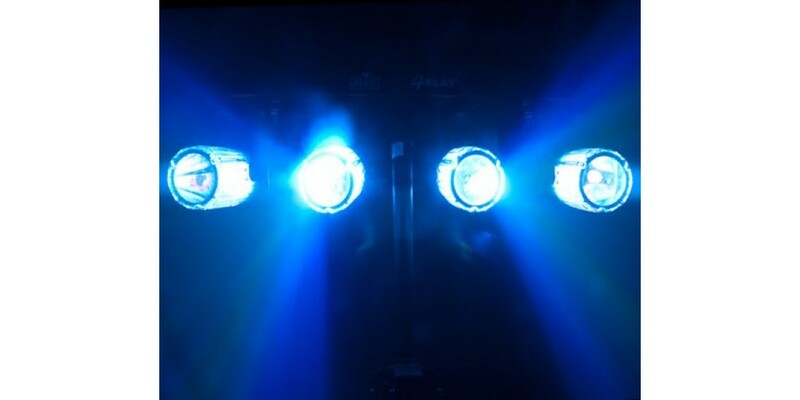 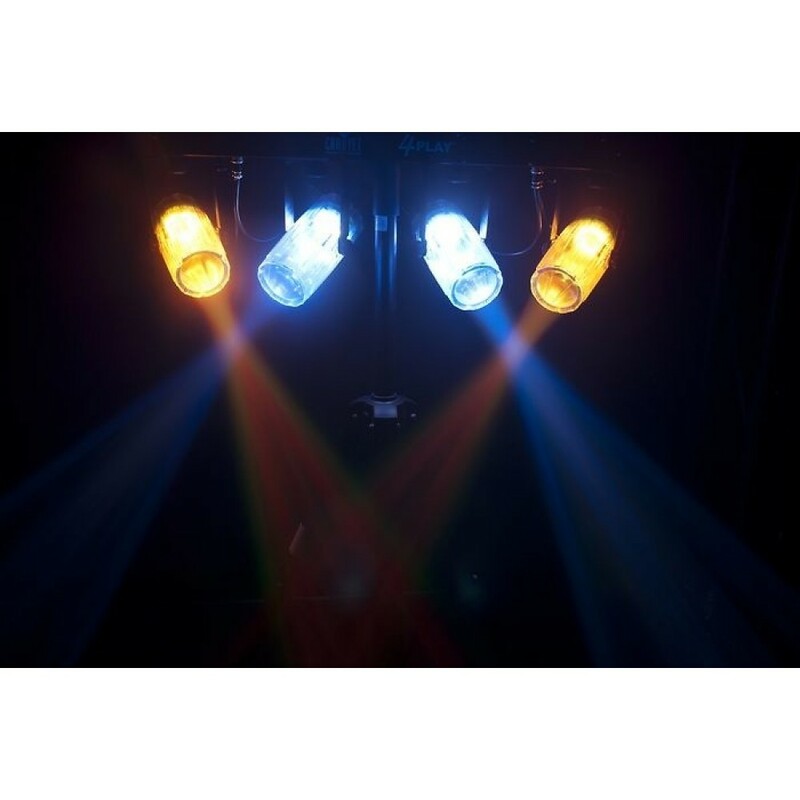 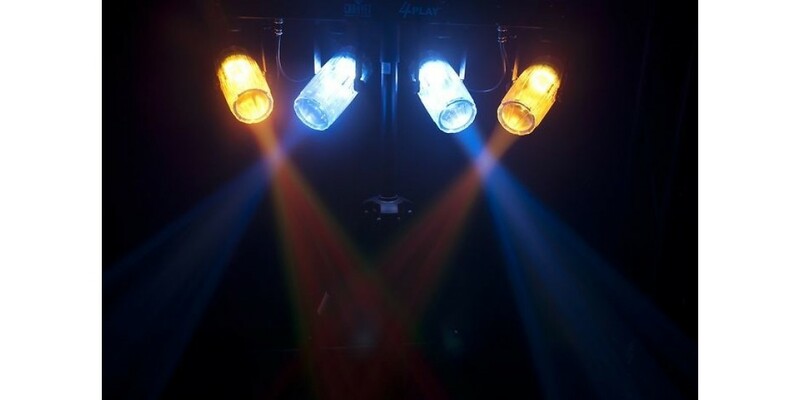 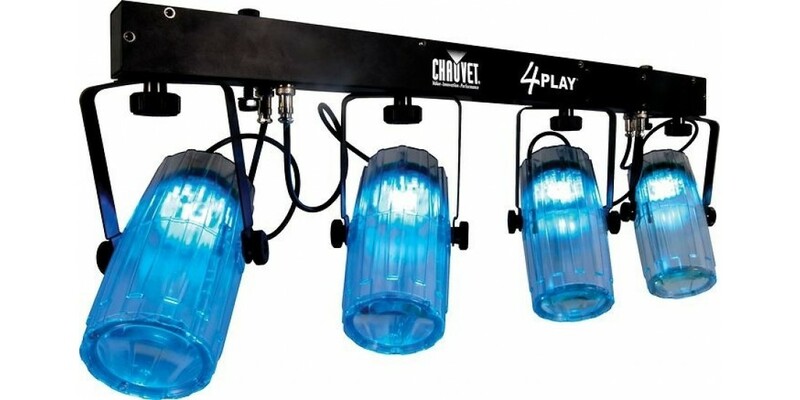 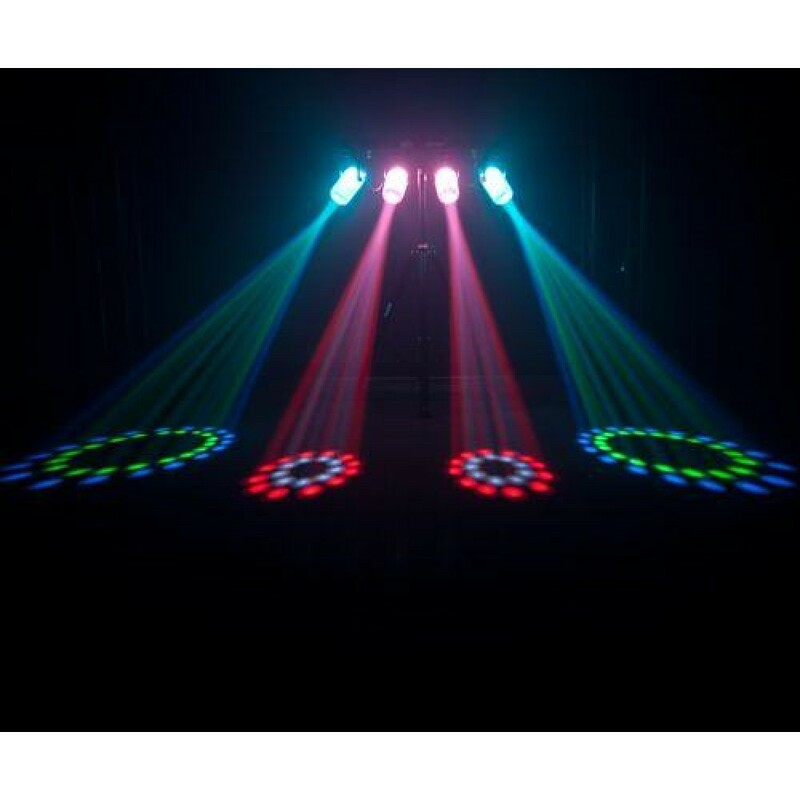 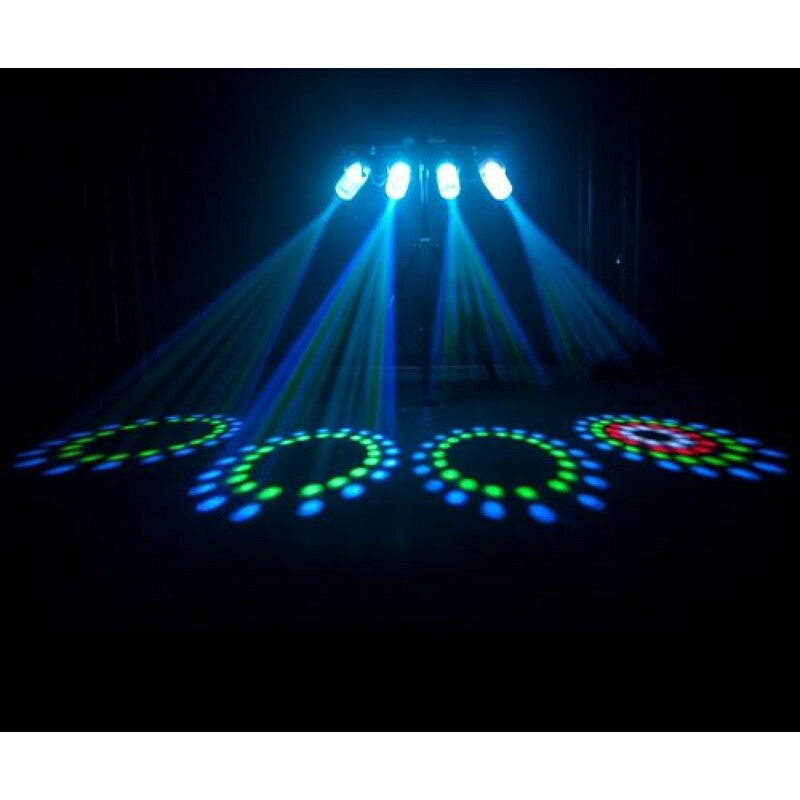 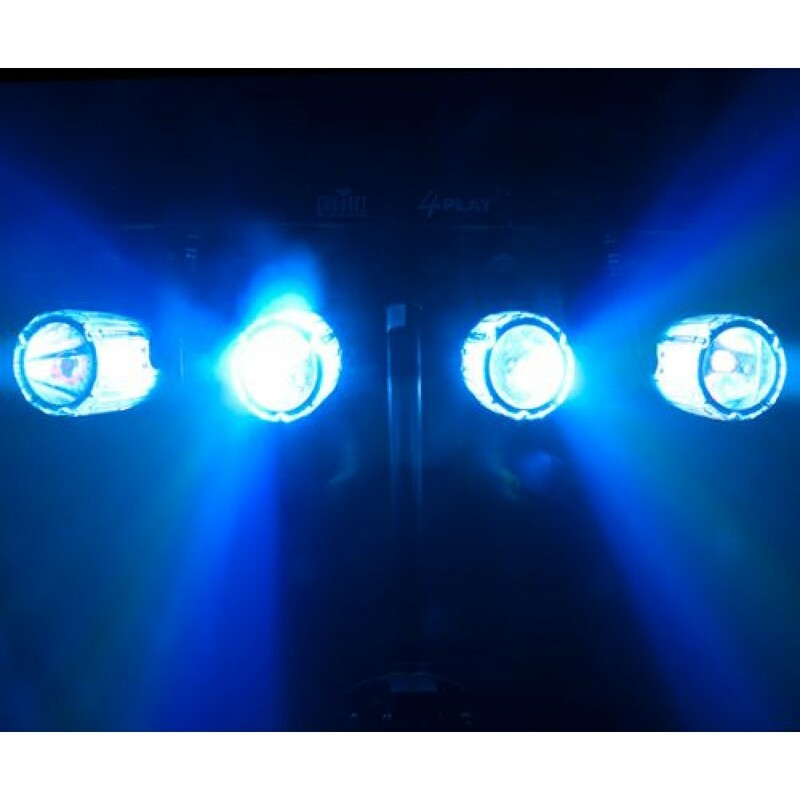 The Chauvet CH-4PLAYCL is a 6-channel DMX-228 LED - Mobile, two-in-one effect light that projects tons of beams with 4 internally-lit clear heads. 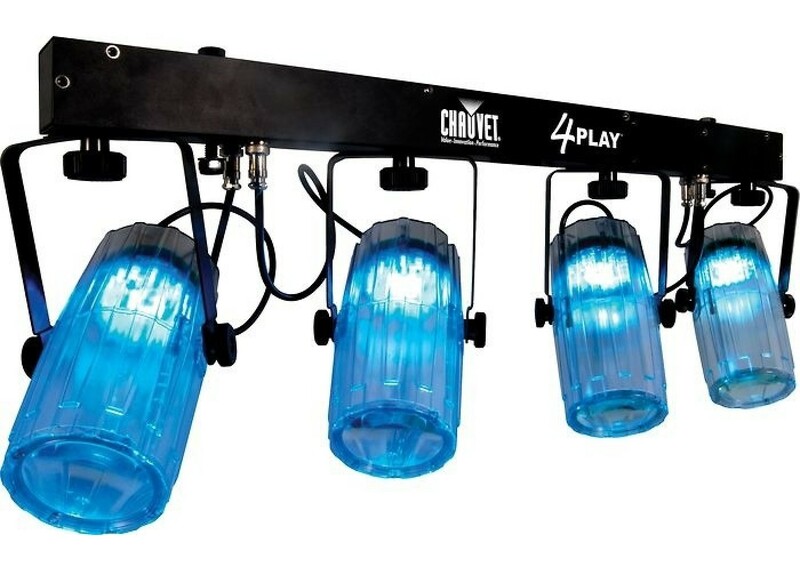 The CH-4PLAYCL have Razor-sharp rotating beams that penetrate through the air with no moving parts, and a great way to light up your night. 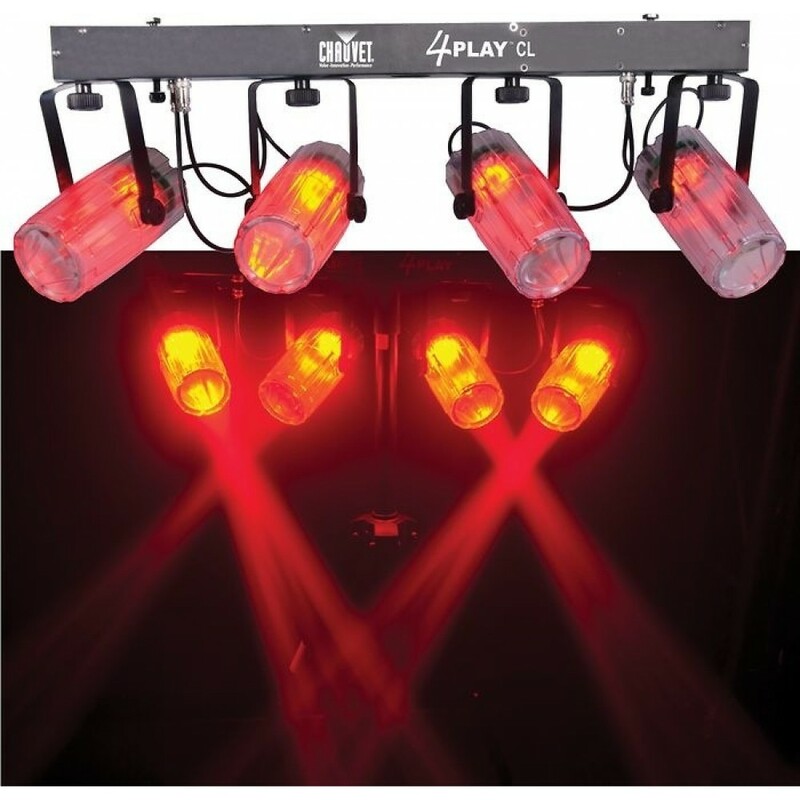 The CH-4Play is easy to set up and take down making a it very travel friendly.